I did a post a while back on some of Robert Domijan’s work – see here. 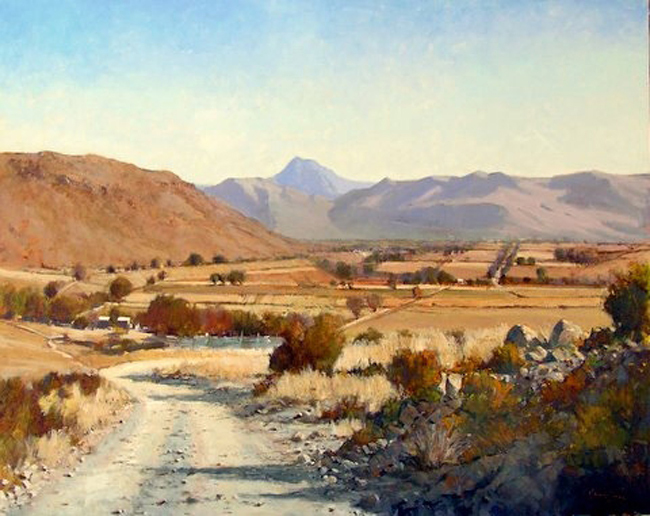 I really love his landscapes – the colours, the brushstrokes, the compostions… all are so typically South African. 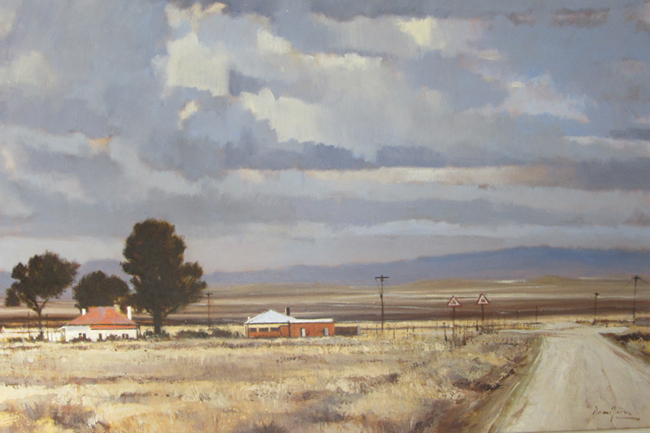 These are some new pieces he has done, all of which are over a meter in length and done in oils. 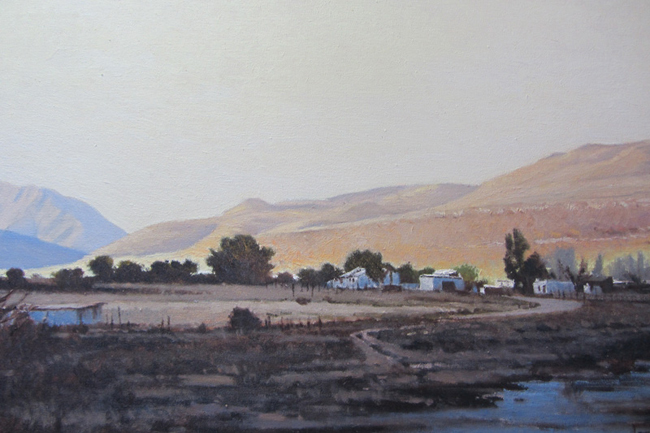 Should you want to find out more, take a look at the Elizabeth Gordon Gallery website here. © 2019 Portfolio Design Blog. All Rights Reserved.